I always thought this was a good marketing choice. I would love to haul an alpaca around in a Honda Fit. 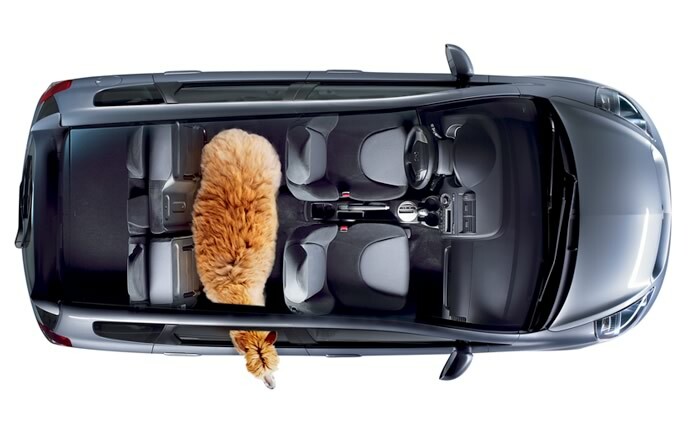 However, the 2009 Honda Fit site no longer shows the alpaca in the fit. What happened here? Animal rights activists? Too much attention? Post if you know the answer.